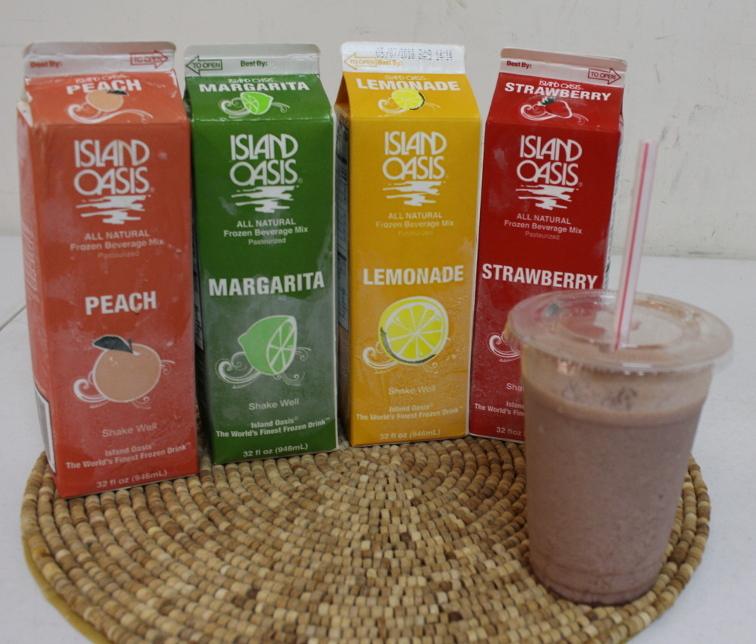 Have you tried our smoothies? Well, what are you waiting for? Our smoothies are made with puréed fruit and blended with yogurt or almond milk as you choose, for a delicious, creamy, satisfying treat. If you are headed to the gym for your workout or just got done, or just want to treat yourself or someone special come on by and enjoy! You can choose from strawberry, cherry, banana, mango, papaya, blueberry, pina colada, peach, and more. If you are feeling adventurous you may want to blend two flavors together and maybe even add some flax meal, protein powder, B-12, and other options. Treat yourself today. You are worth it!